Brown bread is a traditional staple in Ireland. The inspiration for our recipe is derived from our favorite place. Lifeforce Mill in Cavan, Ireland. Brown bread is a wholemeal soda bread, made with organic flours sourced in the USA. 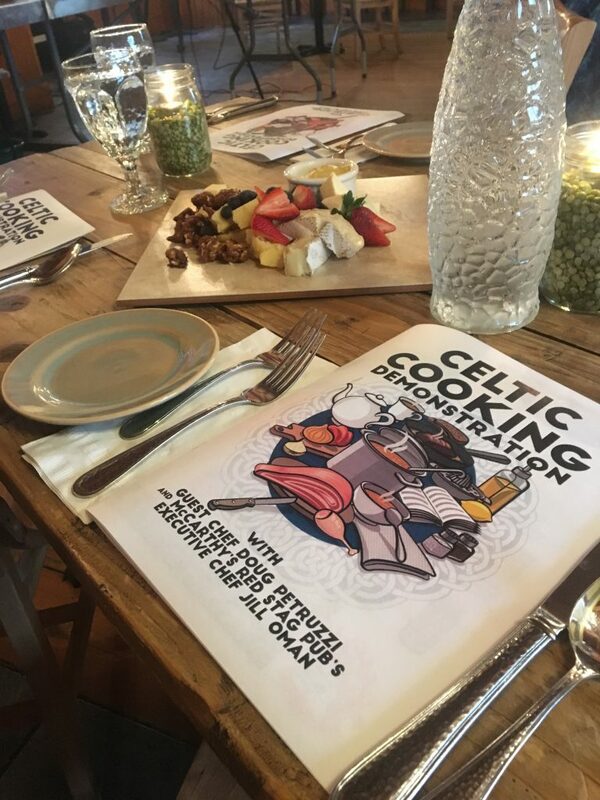 Join us for our August Brown Bread Baking Demo at McCarthy’s Pub to learn how to make the perfect loaf! 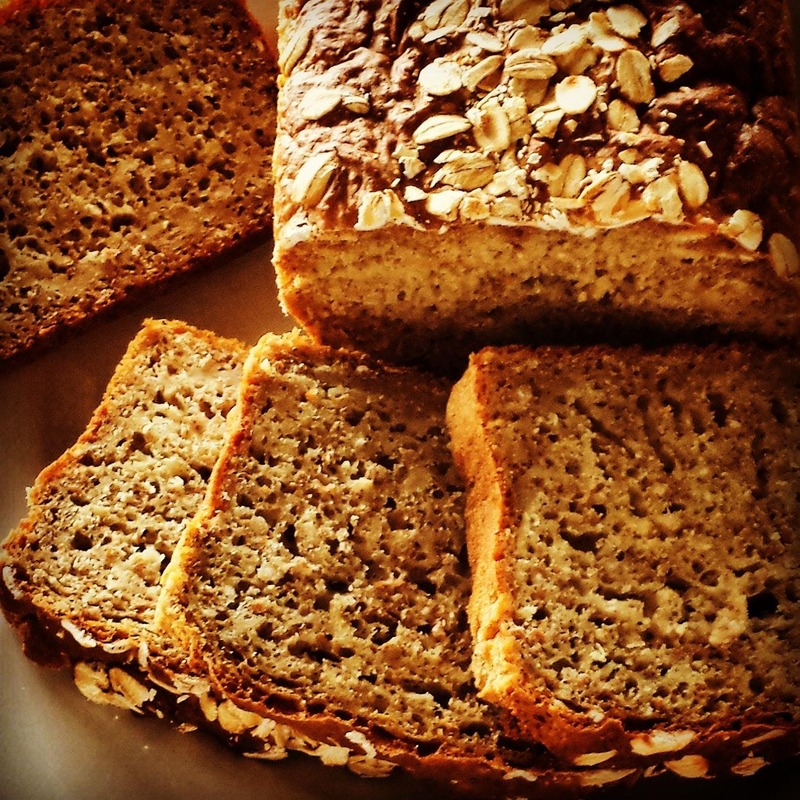 You can purchase our brown bread mix for easy recreation at home! Baking kicks off at 6:30 and guests are welcome to bring a drink from the bar!